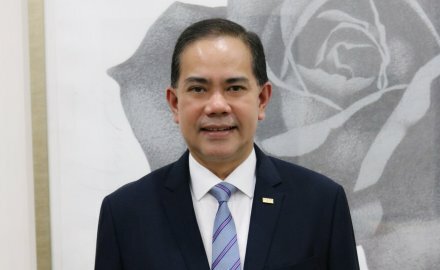 Salim Majid Zain has been appointed as chief executive of FWD Takaful — as the insurer, formerly HSBC Amanah Takaful (Malaysia) is being renamed. Zain (pictured) will be responsible for leading, overseeing and growing all aspects of the business. He was latterly the chief executive of Zurich Takaful Malaysia for 12 years; he was replaced by Mukash Dhawan after he left in January. His appointment coincides with FWD Group gaining all approvals for the completion of the acquisition of a 49% stake in HSBC Holdings’ Asia Pacific insurance business, HSBC Amanah Takaful (Malaysia). FWD has become the largest shareholder in the Kuala Lumpur-headquartered joint venture and intends to rename the business to FWD Takaful. It will be the company’s ninth market across the region and also the first takaful business unit of the group. “Malaysia represents another landmark market entry and strategic milestone in our journey. We see huge potential for growth in Malaysia and I’m excited to work together with our new team in Malaysia to grow our business and footprint through long-term investment and implementation of our customer-led strategy,” said FWD group chief executive Huynh Thanh Phong. Other shareholders of HSBC Amanah Takaful include Malaysia’s JAB Capital Bhd (31%) and the Employees Provident Fund (20%).